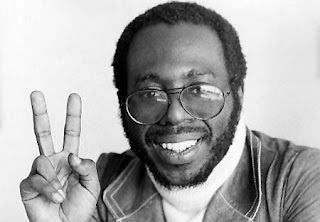 We haven’t talked Curtis Mayfield enough on DefineaRevolution.com. Let’s change that. And fast. How? Well, let’s talk two of his classic albums, the 1970 album Curtis and his 1972 Super Fly soundtrack album (don’t you just miss the days where one artist would drop a concept soundtrack album? I kind of do). We’re going to keep this short-ish and sweet, since we all know that Curtis Mayfield is a genius. First up, Curtis. Mayfield’s first solo album after unofficially leaving The Impressions, Curtis spawned tracks such as “(Don’t Worry) If There’s a Hell Below…” and “We the People Who Are Darker Than Blue.” We also got “Move On Up,” which producers such as Kanye West sampled on tracks such as “Touch the Sky.” That’s kind of a no duh moment, so let’s talk the album. When the album dropped initially, it was met with some “eh” critics. Why? Well, simply put, some critics found the album to be “middle-of-the-road.” When I first heard Curtis some years ago, I immediately called “BS” on those sorts of reviews. From the first track, listeners are given a trip (both types of trips) through some sort of psychedelic funk-soul. Not quite P-Funk, not quite Motown. Somewhere comfortably and epically in-between, bridging the eras together in a way that many artists today still try to do with genres. Each track is an experience within itself. We get moments and messages ranging from the “let’s try to make this world worth living in, since we’re all probably going to burn if we don’t” message of “If There’s a Hell Below,” to the Black Power vibes from tracks such as “We the People” and “Miss Black America.” All in all, we get eight tracks of sheer beauty. We got the struggle of the Black person in the late ‘60s, early 70s. We got an album which encapsulated an era that was even less about niceties and more about being free to protest the craziness in our world. It’s a spiritual album (and no, I’m not just saying that because of the first track). We’re given the spirit of a man, but also the spirit of an era, of a people who were finding their roots once again. Superfly is the exact same, only ramped up a bit to mesh even better with the Superfly movie. That’s not a bad thing. Oh, hells no. That’s a great thing. Fresh off the heels of the criminally-underrated Roots album, Mayfield was tasked with creating the atmosphere for one of the most-successful Blaxploitation films. What we got was an amazingly-crafted concept album. While the project is a bit different from the film (for instance, the soundtrack has a staunch anti-drug message while the film has a bit more leniency towards the life of hustlers), it’s nonetheless a stellar outing from Mayfield. Is it his best project? 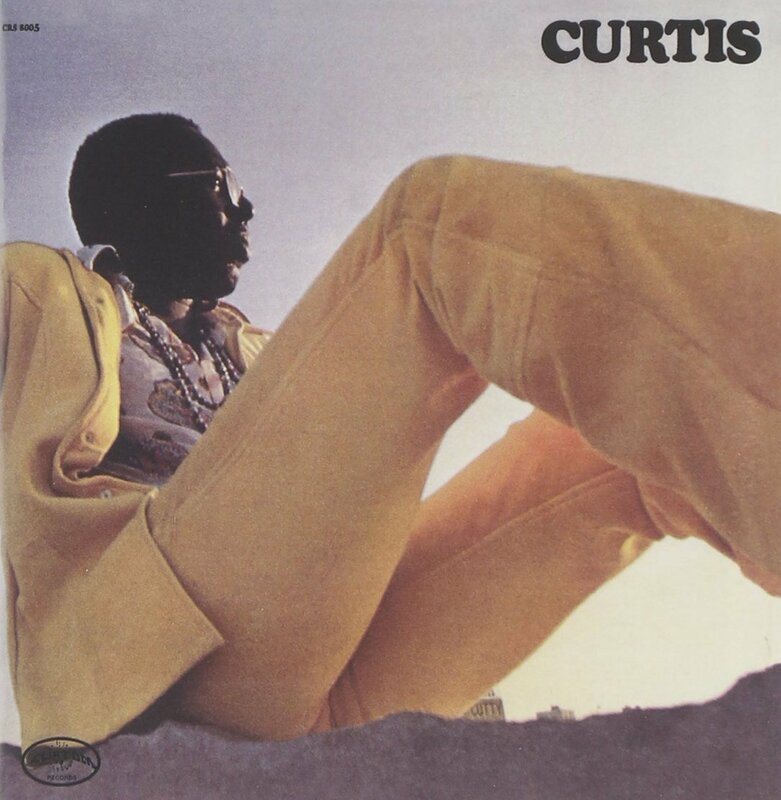 Eh…I’ve got to go with Curtis as his best because of what it represents to me. However, Superfly is no slouch. 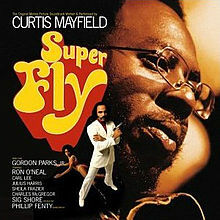 While I feel that Curtis was sonically a better album and his best, Superfly wins me over with its messages and drama attached to each track. From the opening moments of “Little Child Runnin’ Wild,” you know that ish is about to get real. “Freddie’s Dead,” the Superfly theme, may have some memories jogged as A Pimp Named Slickback’s theme music from season one of The Boondocks. But, before that life, the song was a cautionary tale of the dangers of the ghetto. The lush pianos on “No Thing On Me (Cocaine Song)” just scream to be sampled, but also carry a heavy “just say no” message from Mayfield, as the drugs are referenced as making profit for “The Man,” both THE Man and the “Pusherman.” Speaking of “Pusherman,” if you’ve never heard it, stop reading this and go do so. Now. I still remember the first time I heard “Pusherman.” I was a kid in Baltimore during the drug renaissance the city went through during the ‘80s and ‘90s, so hearing this track was legit one of the reasons why I tried my damnedest to stay away from the stuff. Didn’t want Curtis Mayfield looking down on me. So, there you have it, folks. Two of Curtis Mayfield’s greatest albums reviewed by me. Hopefully, you’ll sit down, read this, and then go listen to some Curtis. That’s what I plan to do.